Q. 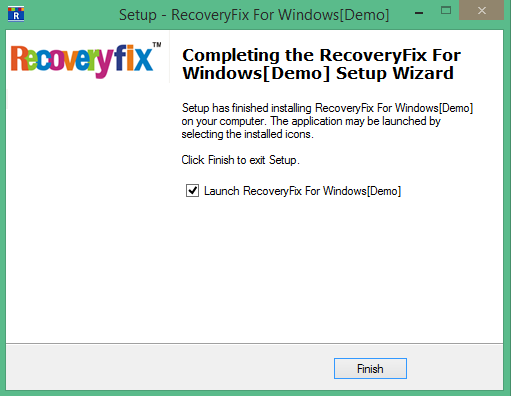 Can I recover old deleted items with Recoveryfix for Windows Data Recovery software? A. Yes. The software easily recovers data lost or deleted long time ago. The software has three data recovery modes – Quick Scan, Extensive Scan and File Trace. Extensive Scan is specifically programmed to recover old deleted data. Q. 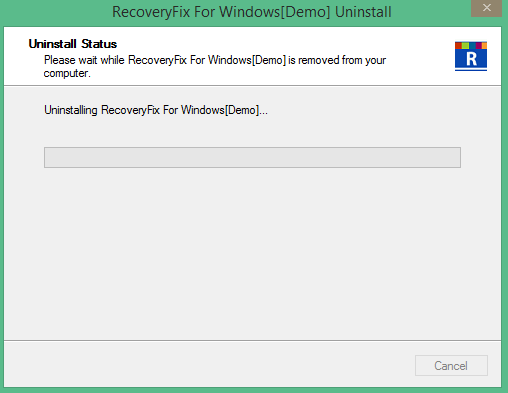 Does the software recover permanently deleted videos? A. Yes. The software is capable enough of recovering permanently deleted video files and other data including images, word documents, audio files, emails, archives, database files etc. Q. 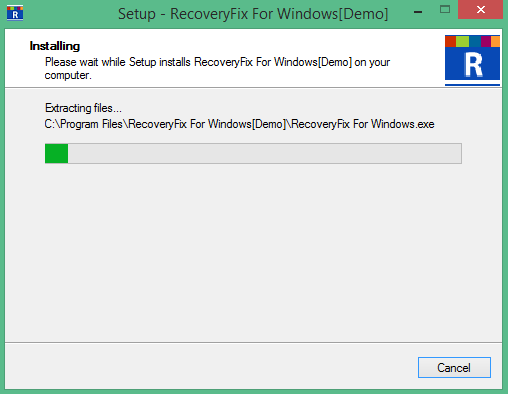 Does the software support recovery from corrupt NTFS file system? A. Absolutely yes. The software is capable of recovering data from corrupt FAT16, FAT32, NTFS and NTFS5 file systems. Q. 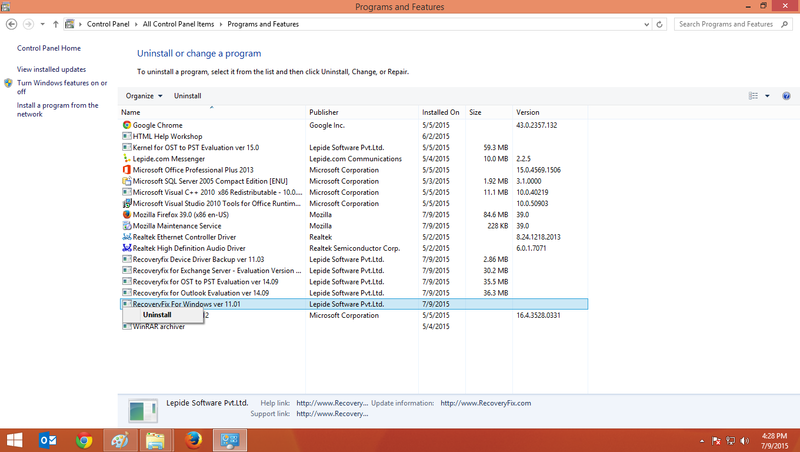 Do I need to purchase the full version of the software even if I have to save only a limited number of files? A. Yes. The trial version of the software is programmed for recovering and previewing data only. To save, even a single file or folder, you would need to purchase the full version of the software.